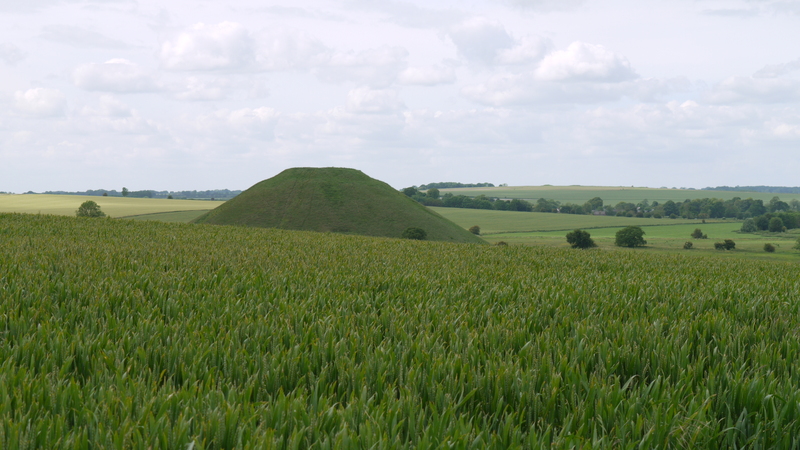 In November 2015 Wiltshire Council Heritage and Arts Team working with the Stonehenge and Avebury WHS Coordination Unit held a Stonehenge and Avebury World Heritage Arts Symposium in Devizes to think about how the arts might be used to enrich and enhance local residents’ and visitors’ experience of the World Heritage Site. Gathered together from all around the county and beyond were artists, archaeologists, funders, film-makers, producers, festival-makers and representatives from English Heritage Trust and the National Trust. All of them thinking about what it takes to bring artists, producers and the managers of the WHS together to produce some inspirational art that will enhance our experience of the wonderful “landscape without parallel”. Peter Tyas, Team Leader for Arts and Archives at Wiltshire Council has contributed to the Arts in Wiltshire blog with a reflection on the day. The World Heritage Site Coordination Unit with the Heritage and Arts Team are working on producing an Arts Framework for the World Heritage Site. We will keep you posted as work progresses.